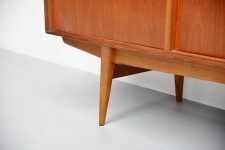 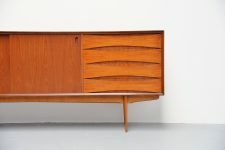 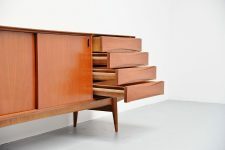 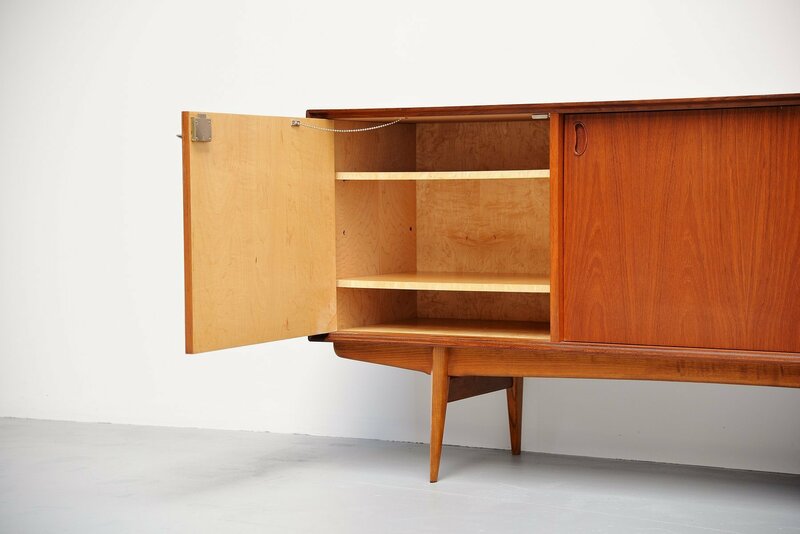 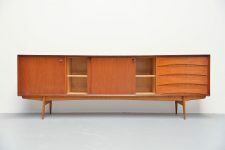 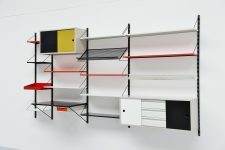 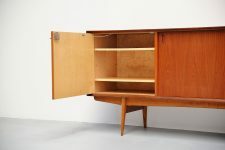 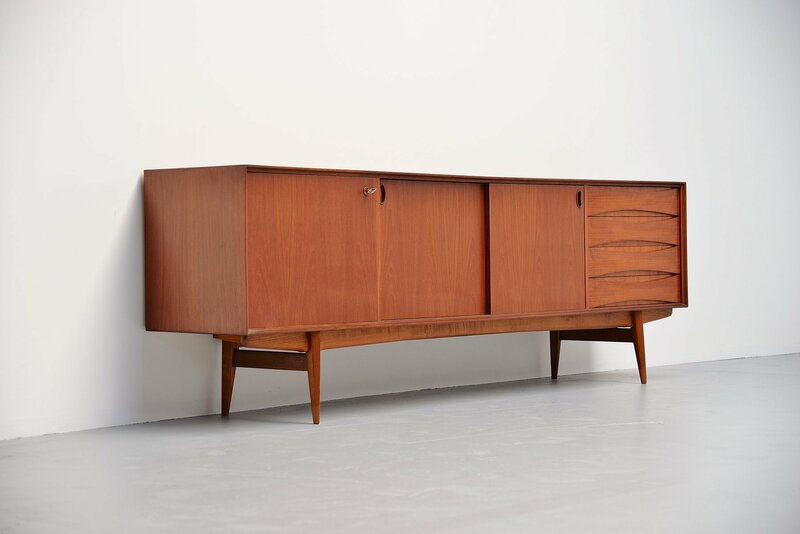 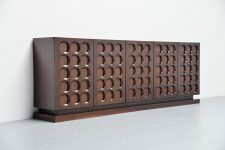 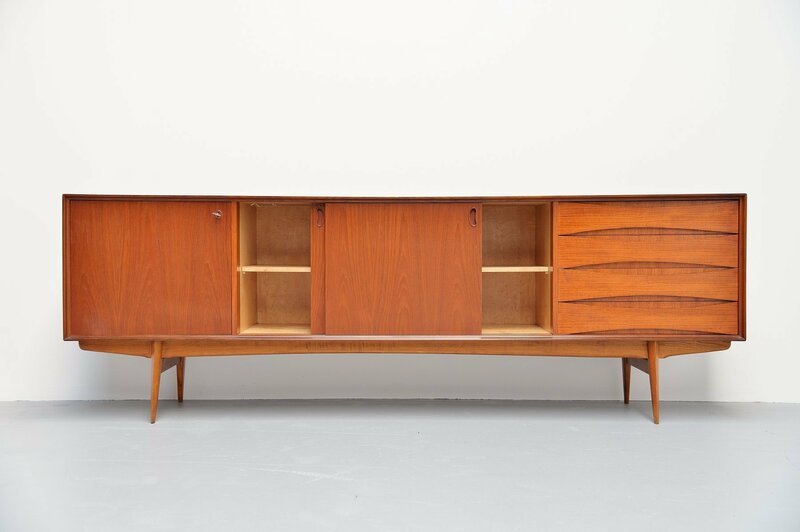 Very nice and quality sideboard designed by Oswald Vermaercke for V-Form, Belgium 1959. 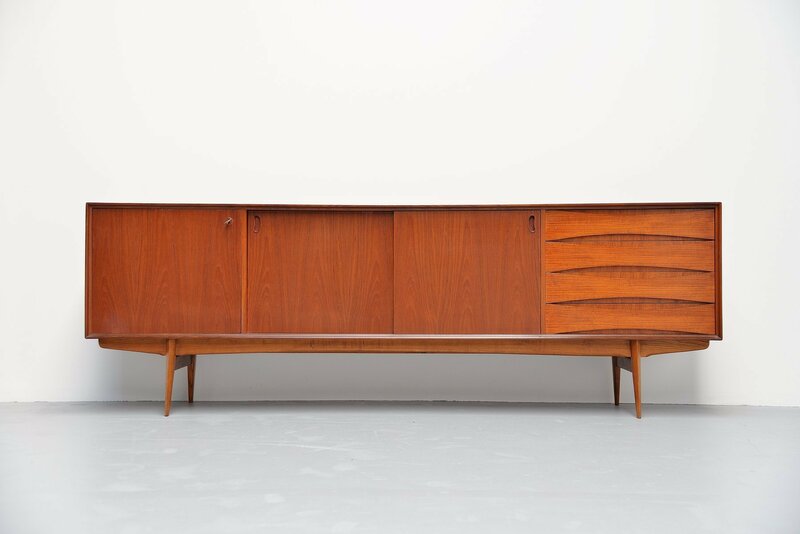 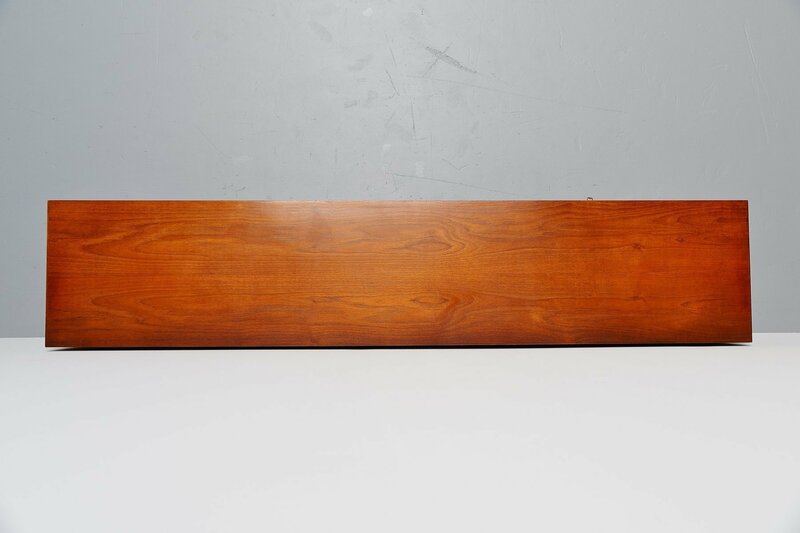 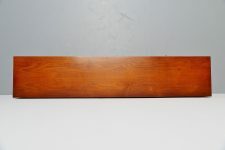 This amazing credenza has a very nice and warm teak color and is in fully original condition. 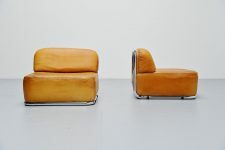 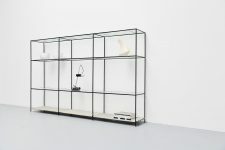 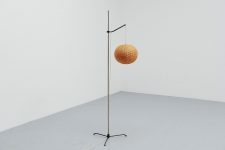 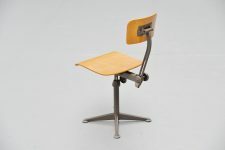 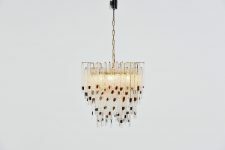 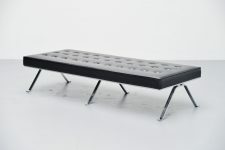 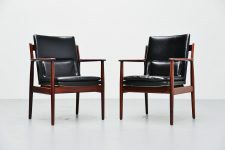 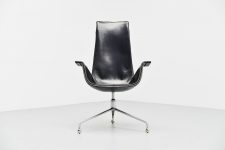 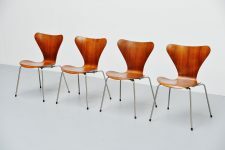 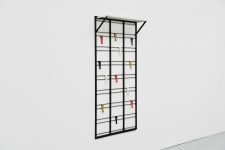 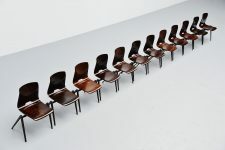 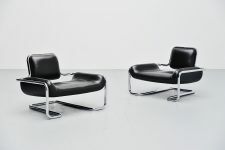 The designs by Oswald Vermaercke are visibly inspired by the designs of Arne Vodder. 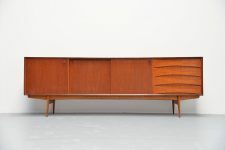 This credenza has a folding door, and 2 sliding doors in the middle. 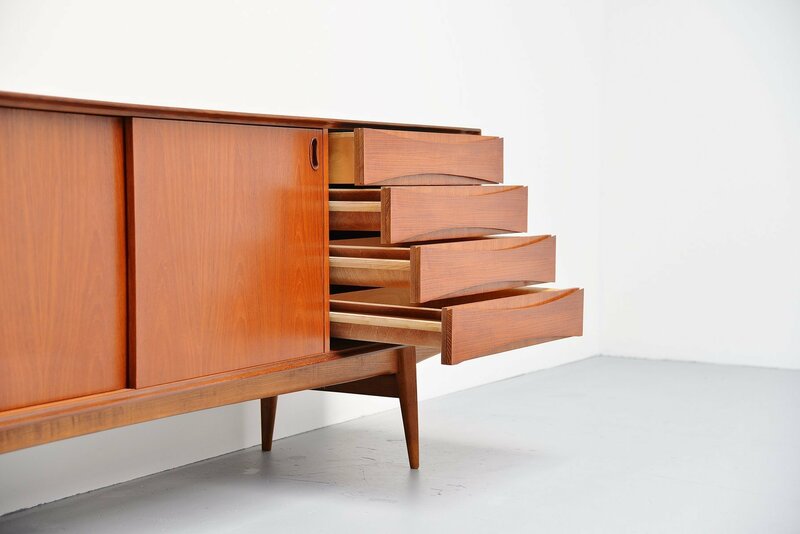 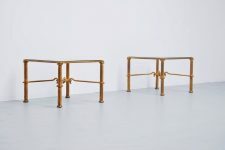 On the right there are 4 drawers with very nice detailed bent wood insides. 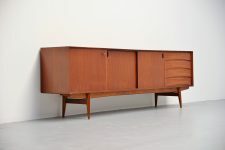 Plenty of storage options inside and a really nice catch for any modern home, office or interior.